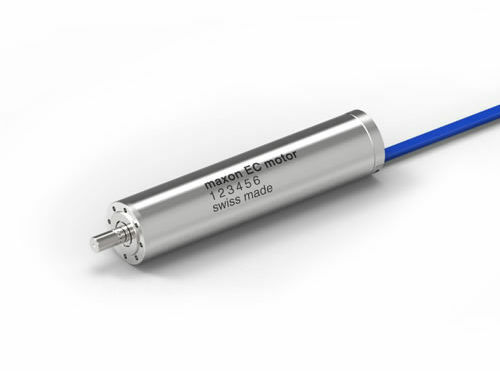 The 4-pole power motor is an outstanding creation of Maxon Motor brand. Offers maximum performance per unit of volume and weight. The motors have no clogging torque and offers excellent controls. The metal housing ensures good heat dissipation and mechanical stability as its service life leaves the competition far behind.